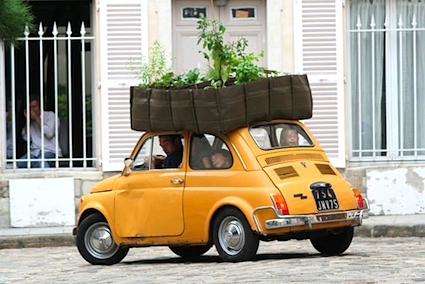 City farming, your next door food supply? 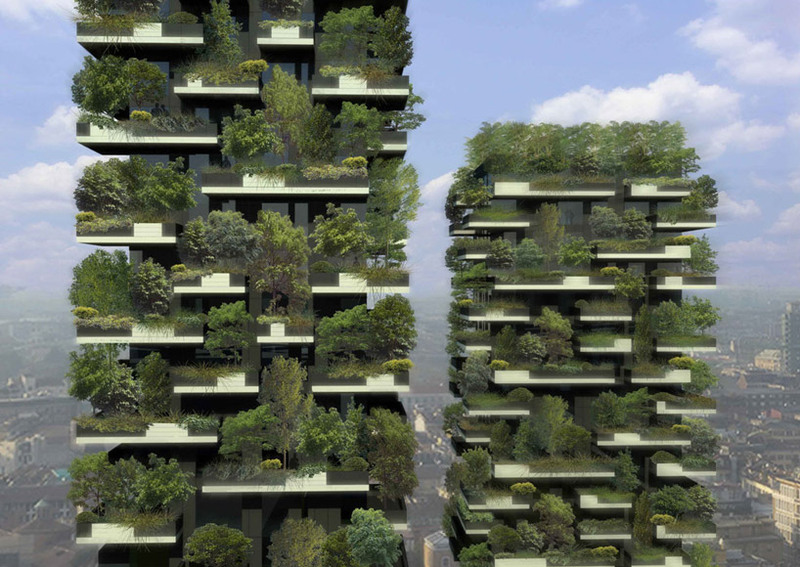 Two residential forest towers by architect Stefano Boeri. It is being build in Milan as we speak. 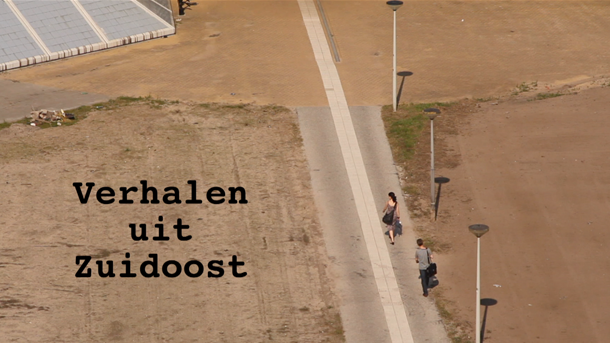 The four sides of each tower houses over 900 mature trees ranging from 3, 6 and 7.5 meters tall. The trees have been carefully chosen to withstand the increasing wind forces at high levels. Will we rather take our food needs everywhere we go? The mobile BACSAC is an ingenious alternative solution to create inexpensive, light weight containers to start an urban garden on any roof. 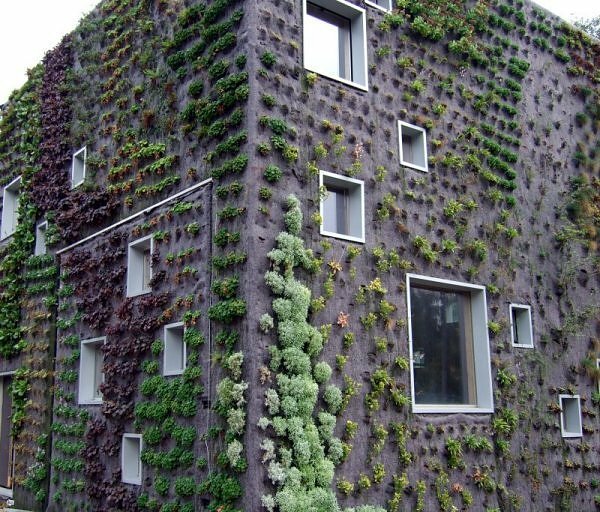 You can use the facade of your house to plant a vertical garden, which is of all things nice to look at. 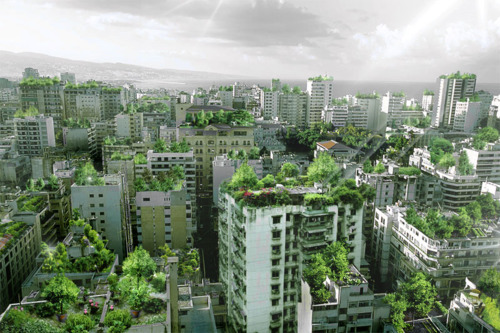 Watch this item on Patrick Blanc explaining his botanical work on vertical gardens in Paris. How about this folded lightweight aluminum talbetop which transforms our dining experience into a rural experience. 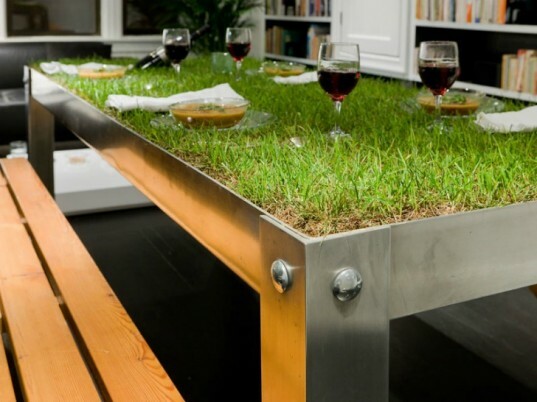 The picNYC table can vegetate herbs or vegetables and spilling water becomes a necessity instead of a problem. This animation on vertical farming explains the emerging radical technologies that have the potential to change the way we live.